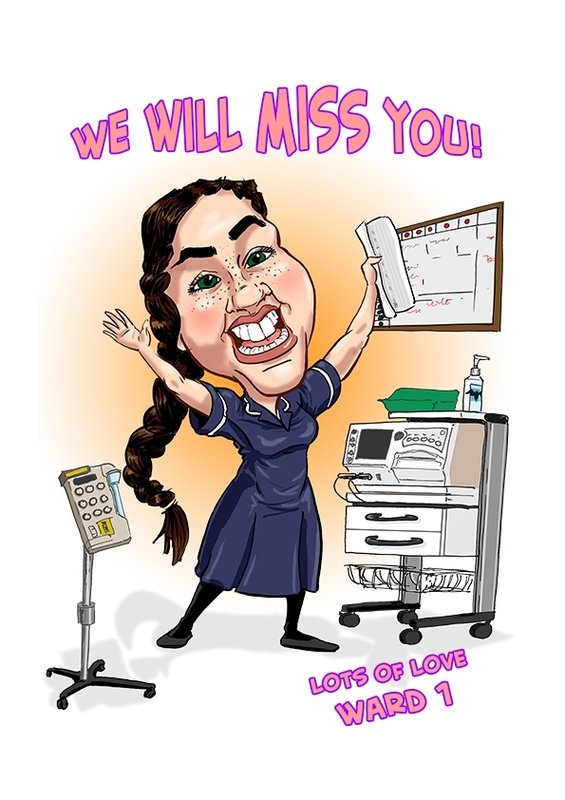 Hola Hello and thank you for reading my caricature commissions for gifts update. 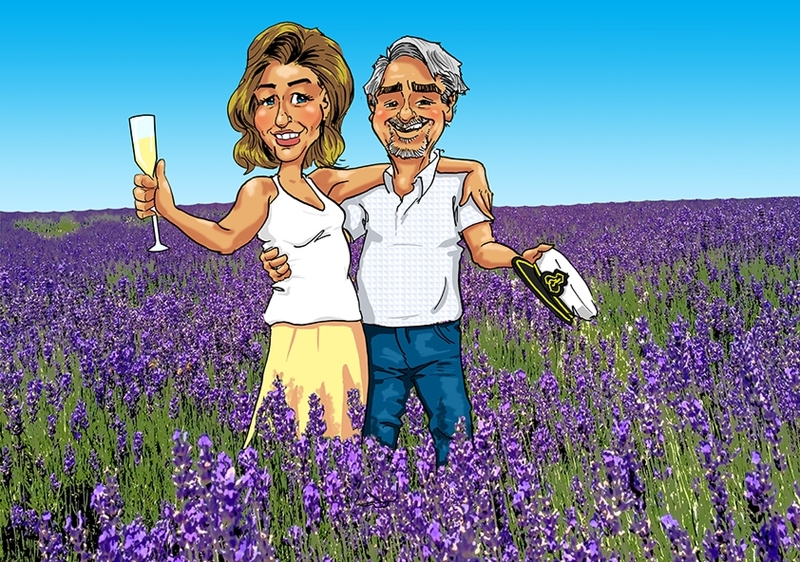 I don’t just go out to events to draw wedding guests, corporate clients, etc, I also will work from photos to produce Caricatures as Gifts for clients to give to others. If you are looking to get a unique gift for someone then please fill in the details of what you want below. Stuck for ideas? Take a look at my commissions gallery and see what inspires you. My name is Mikey. Please message me with your caricature commission/gift idea and I’ll get back to you soon. When is the deadline for this work? I will need to check my availability with other work to see if I am free or can fit it in. Please tell me your idea of what you are looking for. Feel free to ask any questions . If you selected Other please state where.